Little Chalfont Tennis Club is a small, friendly club tucked away behind houses off Elizabeth Avenue in Little Chalfont. We have 6 well-maintained outdoor courts (2 with flood-lights), a practice wall and a modern clubhouse. We provide opportunities for all who are interested in playing tennis, whether competitive or social, and are looking for new members of all standards and ages. Our Head Coach, Colin Williams, Aegon Coach of the Year, Bucks 2016, is continually developing our tennis programme with some great new sessions. Come and see what's on offer or get in touch with Colin on 07939 978541 or send an email. Learn to play tennis - beginner and improver courses all year-round. See coaching information. Friday evening sessions - for adults co-ordinated by our Head Coach; between April - September (7.30 - 9pm) adult members are very welcome, especially those who are new or recently joined, just come down to the Club. Non-members may make up to 4 visits for £5 per evening. Play social tennis - open sessions on Tuesday and Saturday mornings from 9am; Men's Session from 10.45am on Saturdays; Sundays from 2pm; and other informal groups as arranged. Competitive - Men's, Ladies' and Mixed teams in Bucks and local weekend leagues; Ladies' teams in Bucks and local midweek leagues; annual Club Tournaments; Men's team practice from 6.30 pm on Tuesdays; Women's practice from 6.30 pm on Wednesdays. Lots for Juniors - Saturday Morning R.A.C.K.E.T. open to all, Holiday Camps and Coaching Courses for all ages. 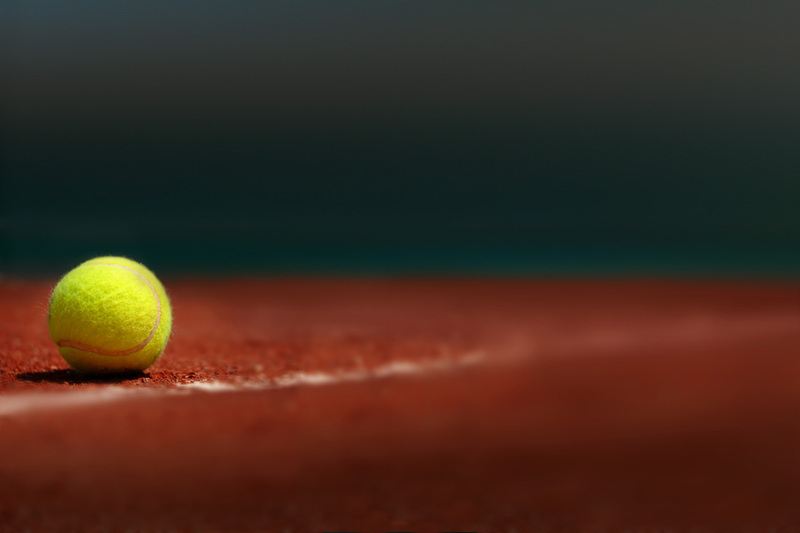 Let our tennis coach help you improve your tennis.